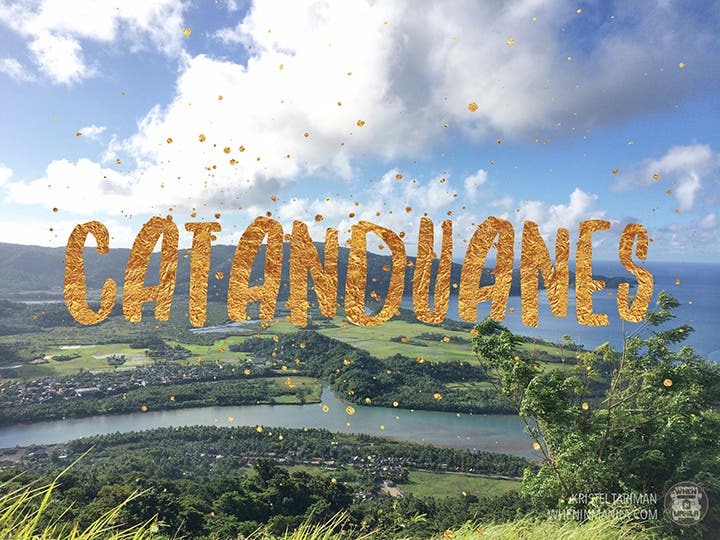 Have you ever heard of Catanduanes? 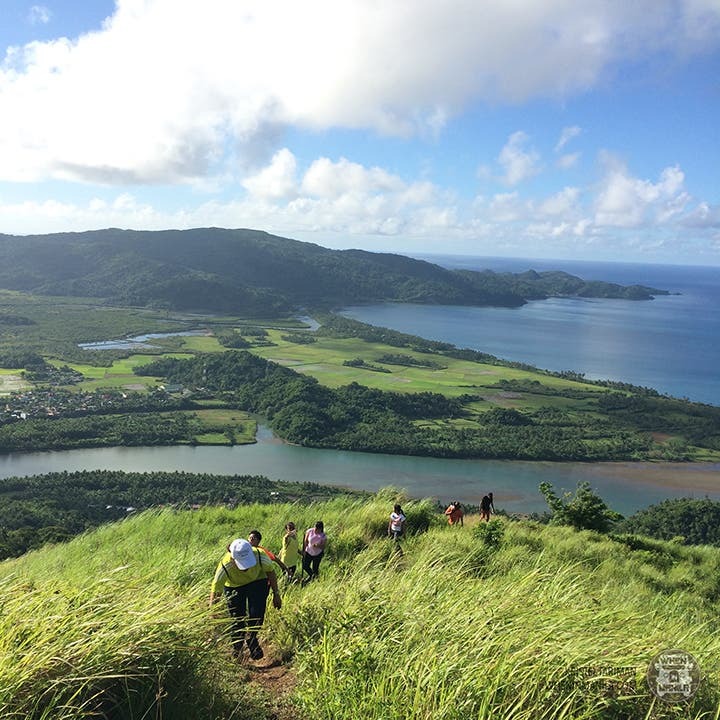 Catanduanes is located in the eastern part of the Bicol region. Maybe you’ve heard about it when there’s a typhoon announcement on the television since it is where typhoons usually enter considering that it’s near the Pacific Ocean. 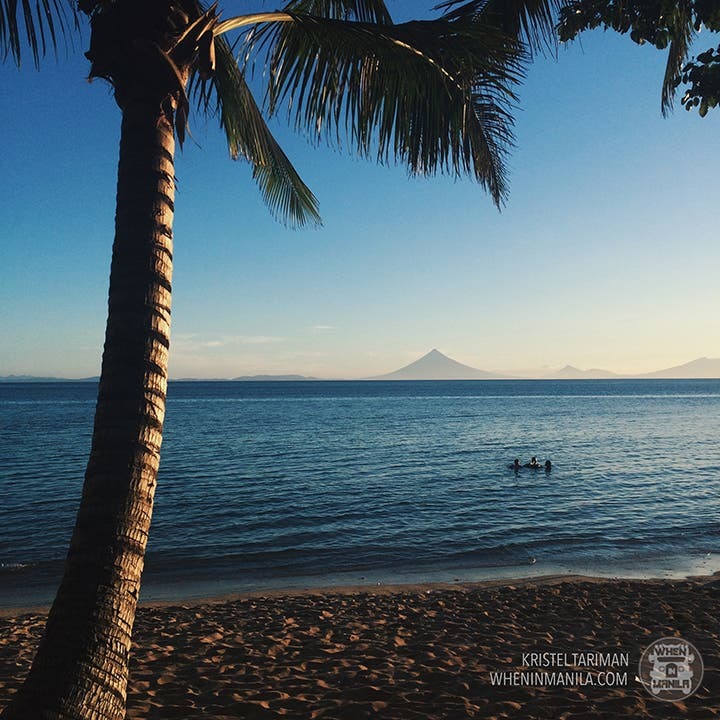 However, did you know that this island is also a hidden gem in the Philippines? 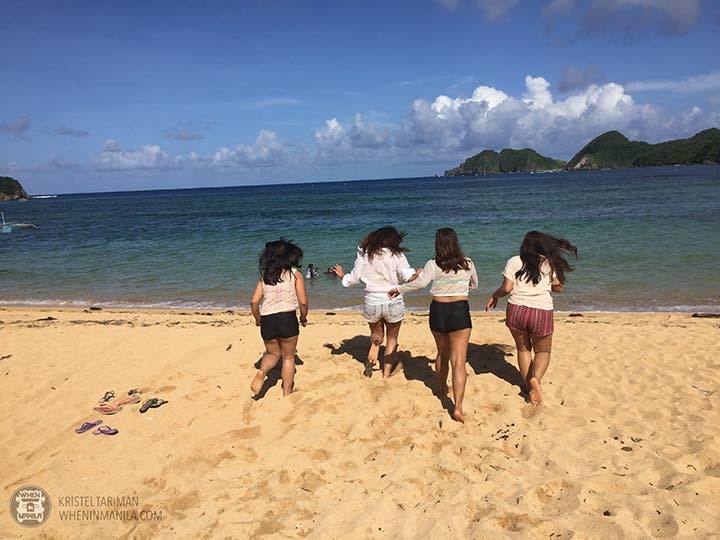 In fact, I’ll give you five reasons why Catanduanes is going to be the next big thing next to Boracay, Palawan and Batanes. 5. It’s called the happy island for a reason. 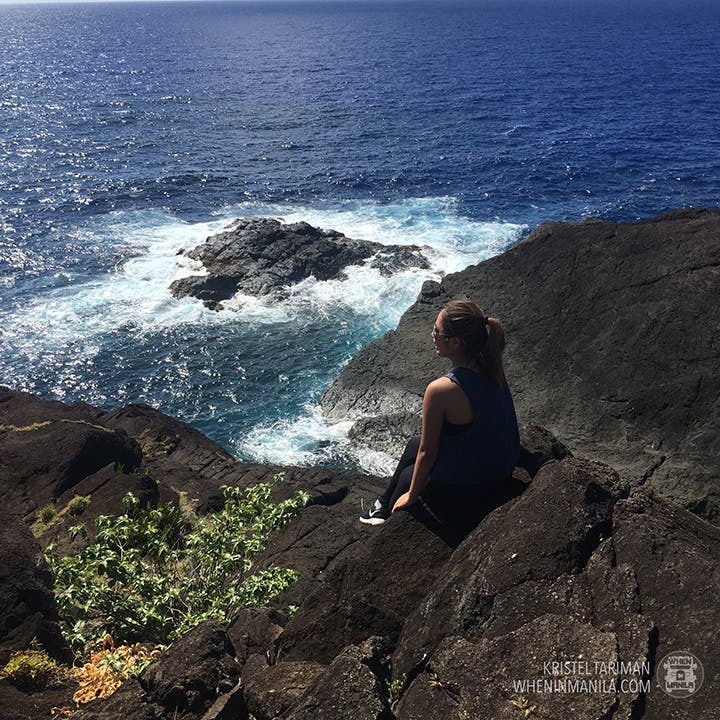 We all know that Filipinos are naturally happy people, so expect Catandungans to welcome you with open arms as you step foot onto their island. Conversing with the locals is easy and they will happily share stories about their beloved hometown with you. I guess it’s also called the happy island because every place you visit there will truly make you smile. 4. It’s filled with unspoiled beaches. 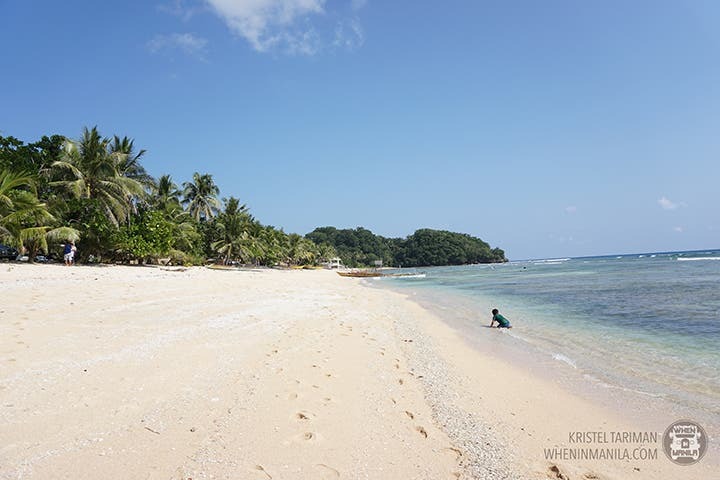 Since this is an island, it is abundant with beaches (mostly unspoiled!). From white sand to black sand beaches, name it and they have it. Plus, some of the beaches are free, so you can just go ahead and swim all you want. Even if there are fees, though, they usually just ask for a minimal fee. Going to the beach doesn’t cost that much there and it’s the locals’ favourite thing to do. These are just some of the beaches that I was able to go to and I’m pretty sure there are more to discover. 3. You can enjoy fresh catches from the sea to your meal table. Island life means fresh seafood everyday! The main source of food here is obviously the ocean; that’s why you can enjoy fresh catches every single day and the best part? The price is budget-friendly, so if you’re craving for some seafood, this is the place to go. 2. Adventure can be found everywhere. 1. It’s a complete island getaway. Being secluded from urban life results in complete relaxation. You’ll get to know the culture and the way the locals live. You’ll get to appreciate how the simple life is. 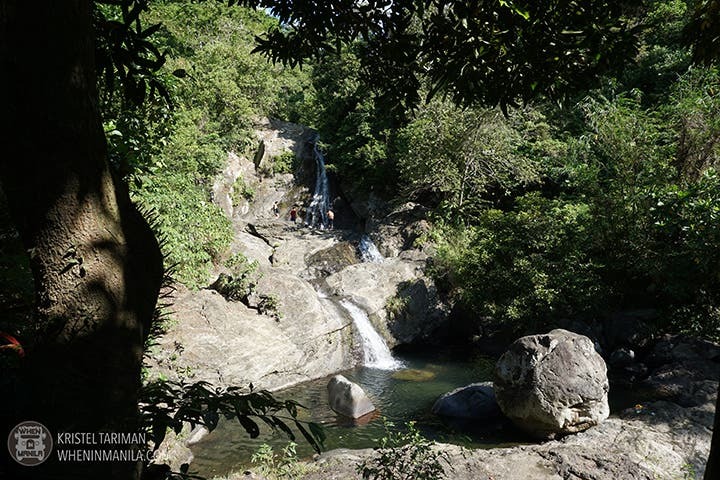 This is the perfect getaway from all the social media madness and traffic of the city! The Philippines has so many islands waiting to be discovered and this is one of them. 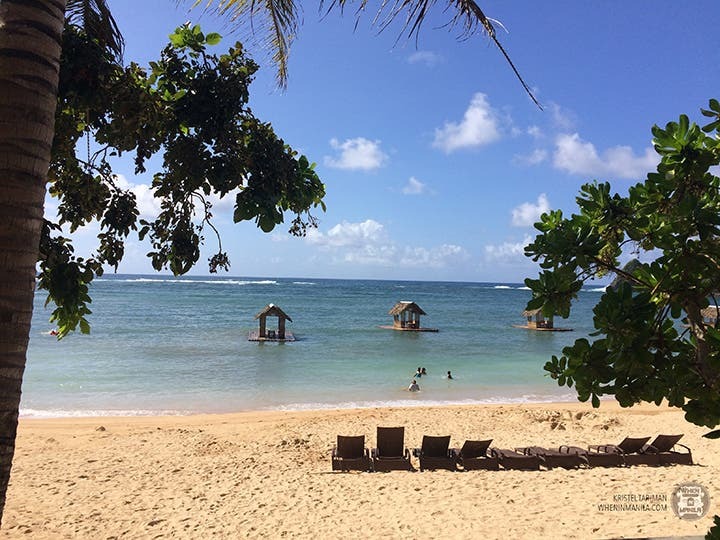 So, if you’re planning your next getaway, this is the place to be – another hidden gem of the Philippines that is waiting to be discovered. 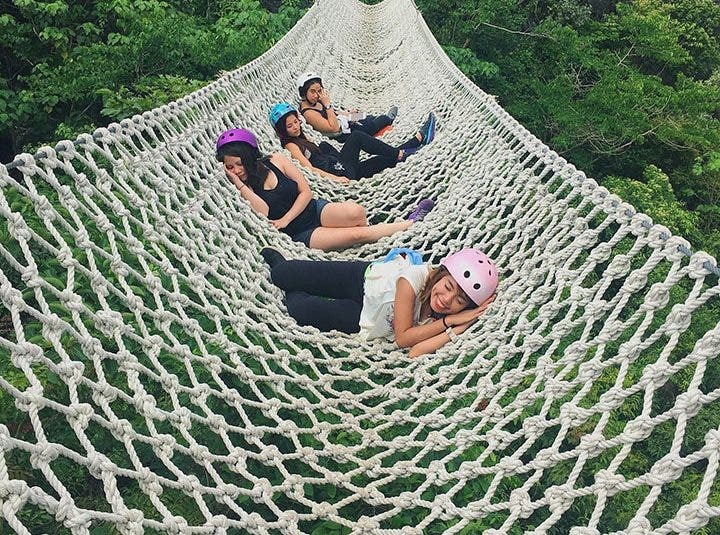 This should definitely be added to your #travelbucketlist and #squadgoals. By air – only Cebu Pacific has flights going to and from Manila. Flights are only available on Mondays, Wednesdays, Fridays and Sundays. The airport terminal is at Virac, Catanduanes. By land and sea – you can either take a bus or drive. It usually takes around 12 hours by land and 1-3 hours by sea. The bus terminals can be found in Cubao or Pasay.